Home Christmas 2009#22: Were You There? 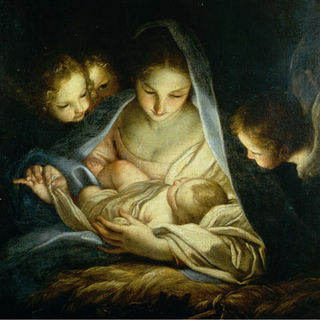 I am creating a Christmas slideshow and am interested in using the same image you have of Mary and Jesus on your #22: Were you There? page. I found your link on Google Images. Is it freesource? Are there copyrights on the image? Where found?